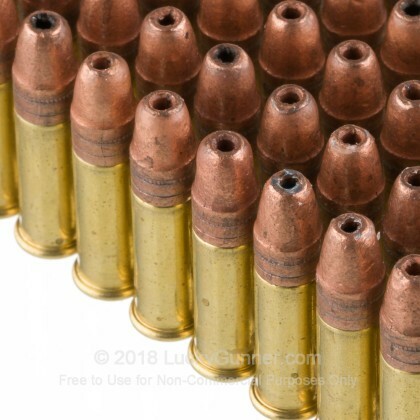 Each frangible lead hollow-point bullet is gilded (coated) with a thin copper plating to reduce muzzle build-up and to help the bullet retain its shape during feeding (into the chamber), flight, and to some degree, impact. 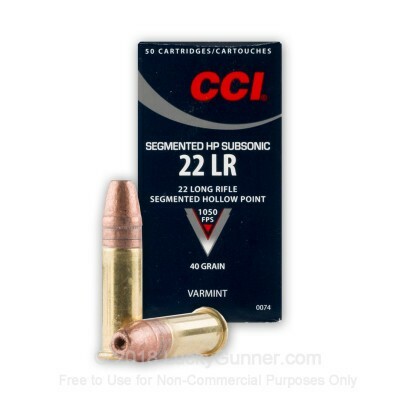 The frangible, segmented design of this bullet creates three distinct wound channels upon impact to take varmints out quickly, while also allowing for safer shooting in environments where ricochet is a concern. This round has a muzzle velocity of 1050 fps, keeping it well below the sound barrier, for quieter shooting. This makes the round a particularly good option for those utilizing a suppressed firearm. The ammo was purchased for my two grandsons who got new rifles for graduation, so I did not use the ammo. They were extremely pleased with the gift, and I feel sure it will perform well for them. Glad I was able to get these through your website! 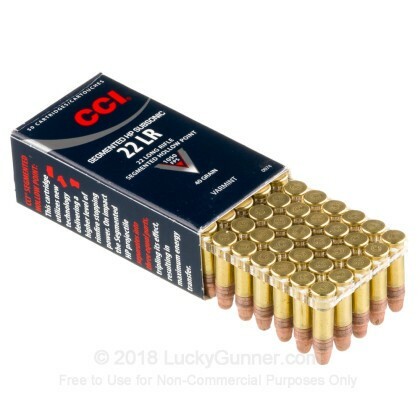 With these rounds you can shoot a squirrel and the other squirrels one tree over won't know what happened. Keep right on hunting. 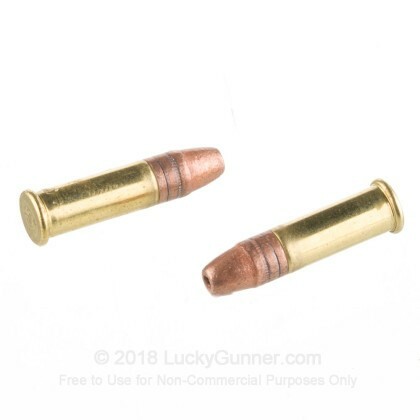 Q: Is this a full copper bullet or a copper coated lead bullet? 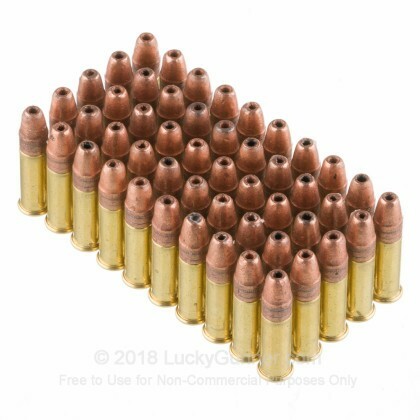 A: These rounds have copper-plated lead hollow-nose bullets. 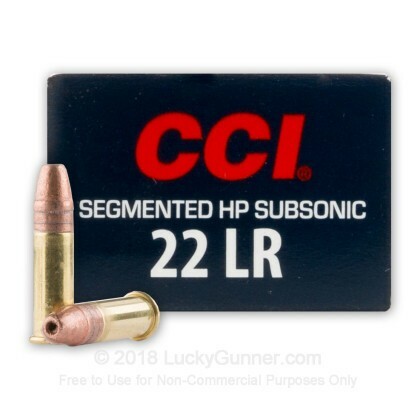 We also have this .22 Long Rifle - 40 Grain Copper Plated Segmented Hollow Point Subsonic- CCI Quik-Shok- 500 Rounds ammo in stock in a bigger quantity.